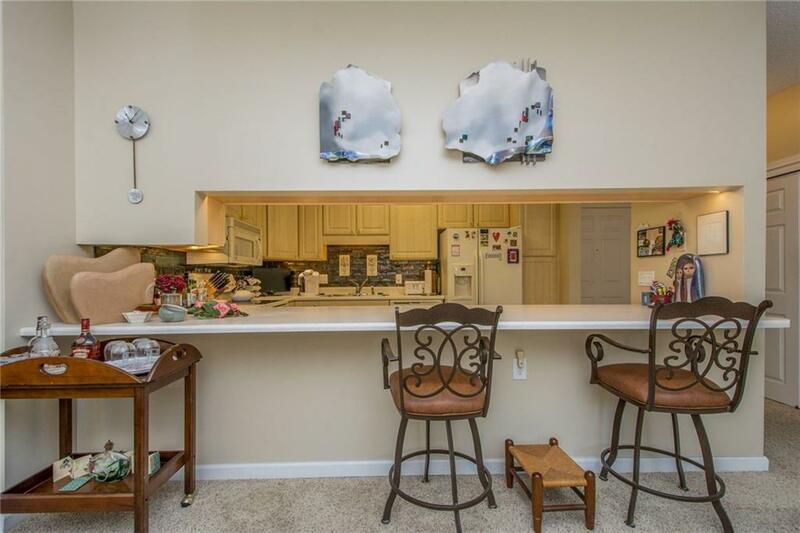 Dont miss out on this fabulous 1st floor, treehouse-like unit! The eastern exposure is terrific for houseplants. The balcony overlooks the Walnut Creek Greenbelt trail & prairie garden, & provides glorious views of wildlife, birds & gorgeous fall colors! 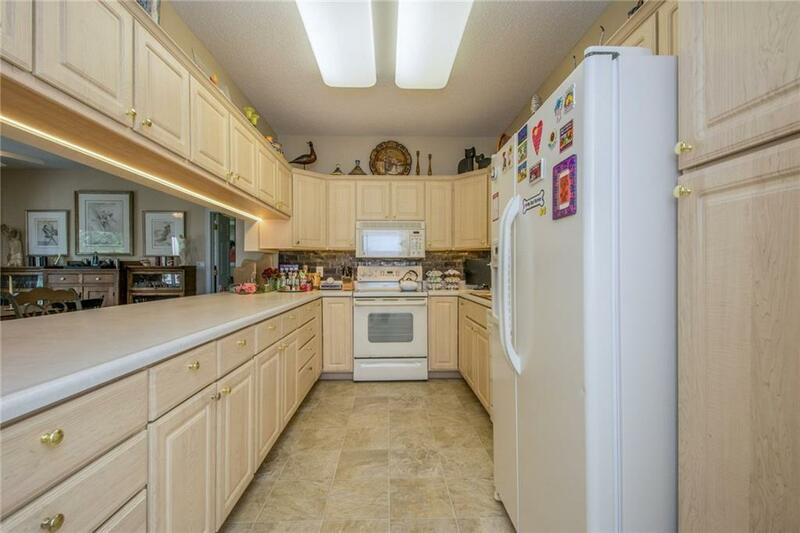 This unit has almost 1,550 square feet & beautiful upgrades including a tile backsplash in the kitchen, under cabinet lighting, custom window treatments, extra-large storage shelving & upgraded refrigerator. 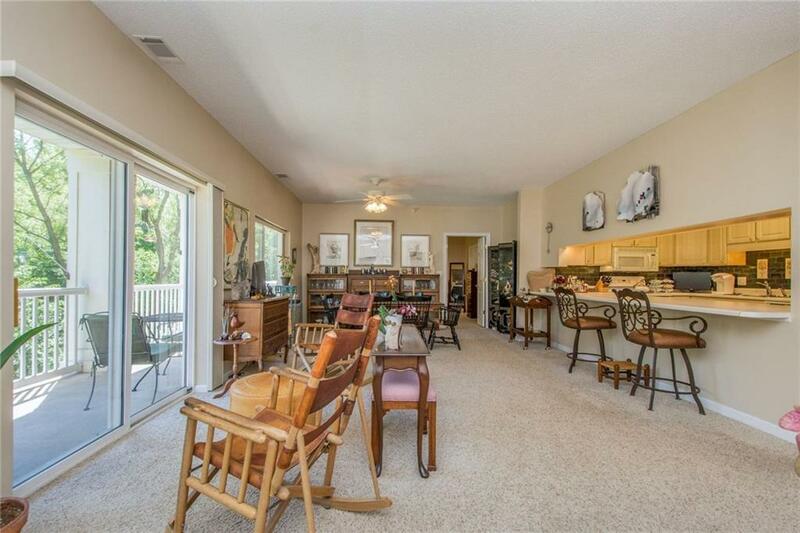 Stunning 2 bedroom, 2 bath home w/ formal dining area, large living room w/ sliders to the deck. 2 Spacious master suites. 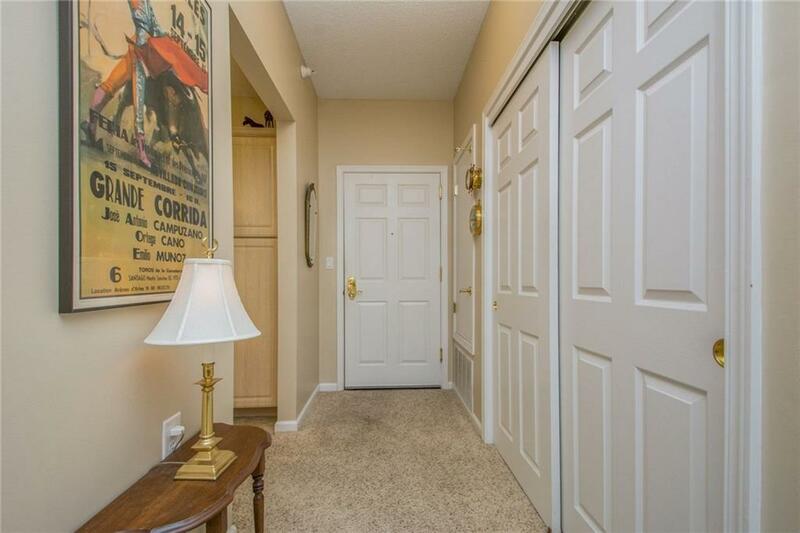 Become part of this wonderful, 60+ independent living, high end community w/ amenities galore, including salon, theater & game room, exercise & craft room and library. Monthly member fee includes basic cable tv, water, trash, taxes & insurance, all repairs & appliances, scheduled transportation, social activities, underground car wash & storage. Attached heated garage available for $50/mth.